What could be worse than being locked out of your own home? This will seem like a bad joke that life decided to dish out to you. Try looking for the spare if it is lurking somewhere in your purse or pocket. But sadly when something goes wrong it does so horribly. 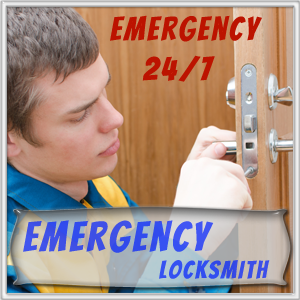 Your best course of action during residential lockouts is contacting Express Locksmith Store for Dallas, TX clients. We offer a whole gamut of services that might get you out of the jam and to normalcy as quickly as possible. 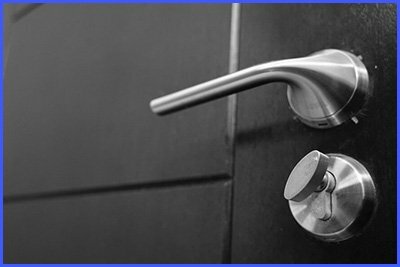 Every moment counts with residential lockouts. 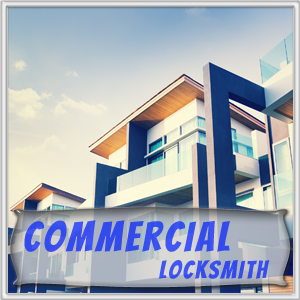 So, do not waste time and call us on 972-908-5975.